One can never have too much storage! 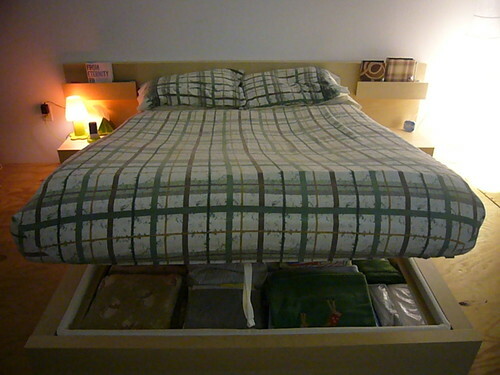 I’ve had my eye on the IKEA MALM full-sized bedframe & matching nightstands for awhile now. 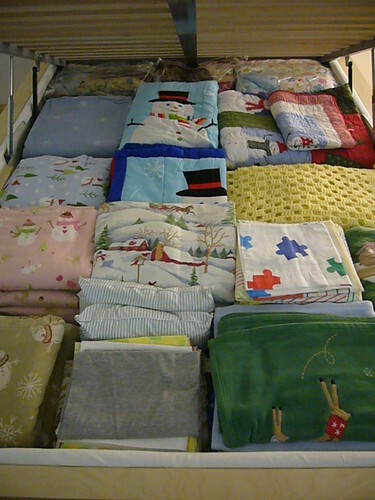 Then I discovered the SULTAN ALSARP ‘boxspring’ w/ storage & how it would be great to utilize ALL the space under the mattress. 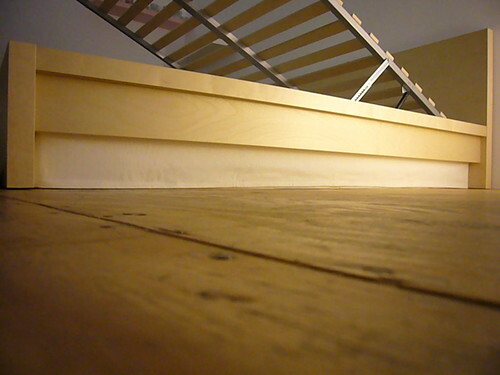 I knew that the full-sized Sultan Alsarp was L: 74 3/8 ” x W: 52 3/4 ” x H: 11 3/4 “, & based on the Malm measurements for Mattress L: 74 3/8 ” x Mattress W: 53 1/8 ” & Footboard H: 11 3/4 “, it looked like it would fit. 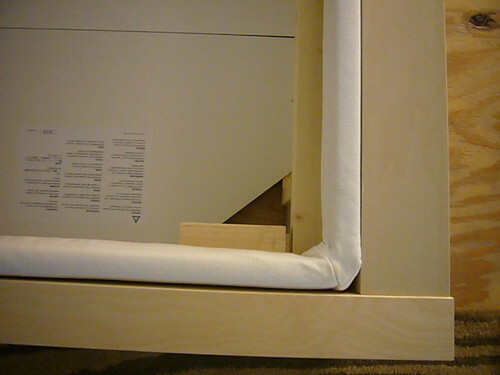 I just needed to go to IKEA & take a peek under the Malm mattress to see how it was held together & what, if anything, could possibly obstruct the Sultan Alsarp from slipping into the Malm bedframe. Everything looked good. 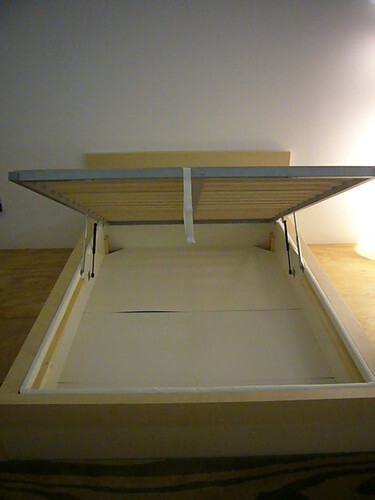 When I told the IKEA employee in the bedroom department what I was doing, he said it wouldn’t work. It turns out the Malm is $10 cheaper w/out the galvanized steel midbeam.